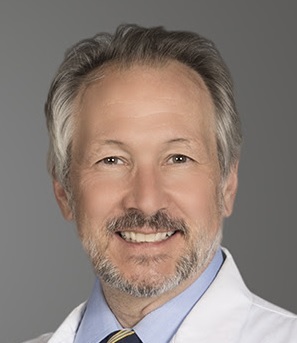 I have been an Interventional Radiologist since 1987 and am currently the Head of the Section of Interventional Radiology for the Radiology Group of Abington. I am board certified by the American Board of Radiology with a Certificate of Added Qualification in Interventional Radiology. 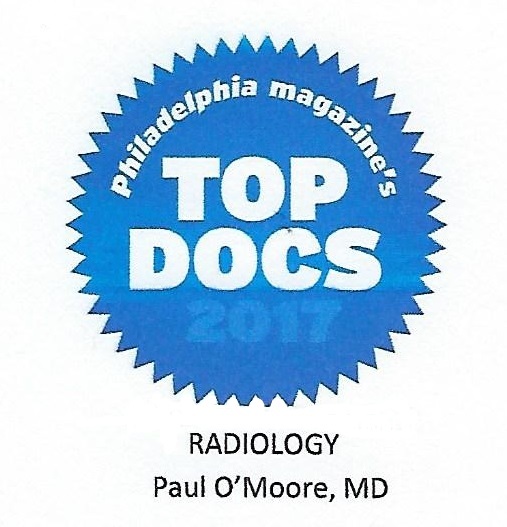 I was voted a Philadelphia “Top Doc” for the sixth year in a row by my peers in the Philadelphia Metropolitan Area and was one of 90 U.S. News and World Report Top Docs for IR in 2011 as well. 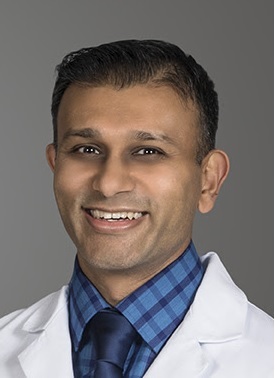 After five years on the teaching faculty at Memorial Sloan-Kettering Cancer Center following residency and fellowship at Massachusetts General Hospital, I returned to Philadelphia in 1993. I came to The Vein Institute of Blue Bell because of its emphasis on patient care. When you meet me in person, let me know if you also share my interests in road biking, private aviation or apiculture. I have lived and worked in this region for the past decade. My training comes from the finest hospitals in Philadelphia. I have always enjoyed treating the full spectrum of venous disease from narrowed veins to blood clots to varicosities. 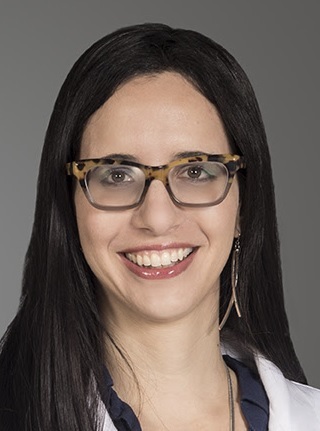 In particular, I take pride in improving quality of life for our patients with minimally invasive procedures to reduce reflux and eliminate varicose veins. During our consult, we will discuss the causes of venous disease as well as both conservative and minimally invasive treatment options. After your visit to the Vein Institute of Blue Bell, you will leave with new knowledge and a plan. Your lifestyle does not have to suffer when you have a problem we have been treating for years. When you meet me in person, let me know if you also share my interests in a healthy diet, basketball and travel. I have multiple areas of interest, particularly within the subspecialty of interventional radiology. One of my interests is the treatment of lower extremity venous disease to include venous reflux disorders and treatment of their side effects. I take personal pride in improving the quality of life of my patients. 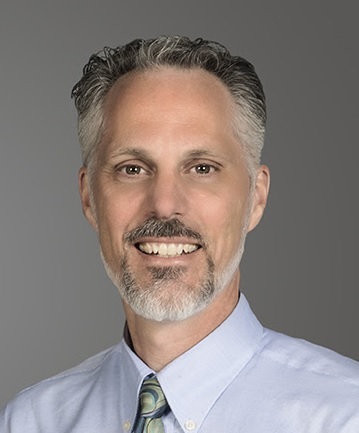 I am a surgically trained certified Physician Assistant and have been working in Interventional Radiology and Surgery since graduating from Duke University’s Physician Assistant program in 2000. In our practice, we have a well-rounded approach to treating our patient’s venous disease and work well as a team to make your visit as enjoyable as possible. We sympathize with the impact of vein disease in the daily lives of our patients and strive to improve your symptoms so you can return to the activities you love. 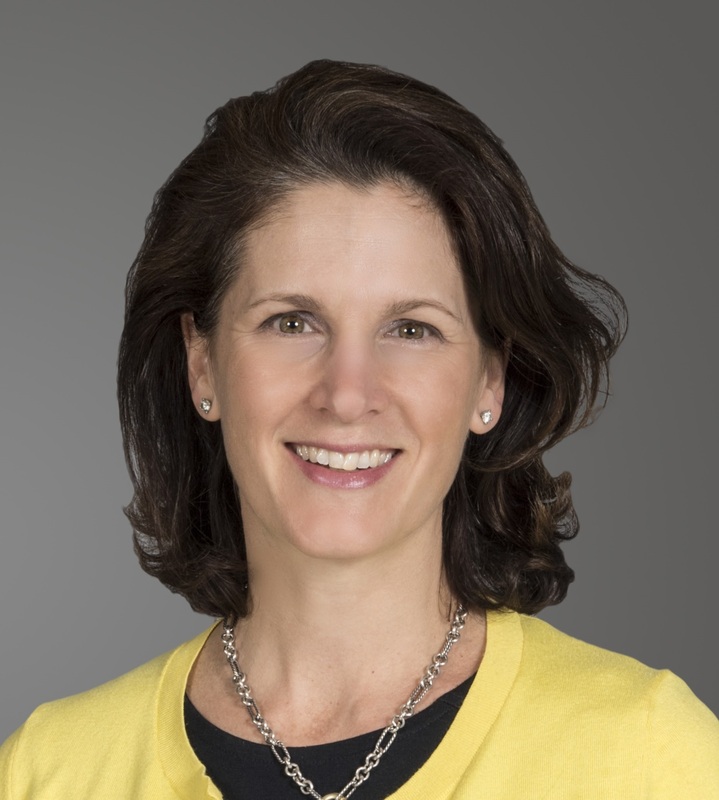 Dina has been practicing as a certified Physician’s Assistant since 1998. When it comes to venous disease, she is sensitive to both the symptomatic and aesthetic issues that arise. When you meet Dina, you will enjoy her welcoming personality and candid conversation style. She prides herself on targeting the veins that you specifically want to eliminate through sclerotherapy or phlebectomy. 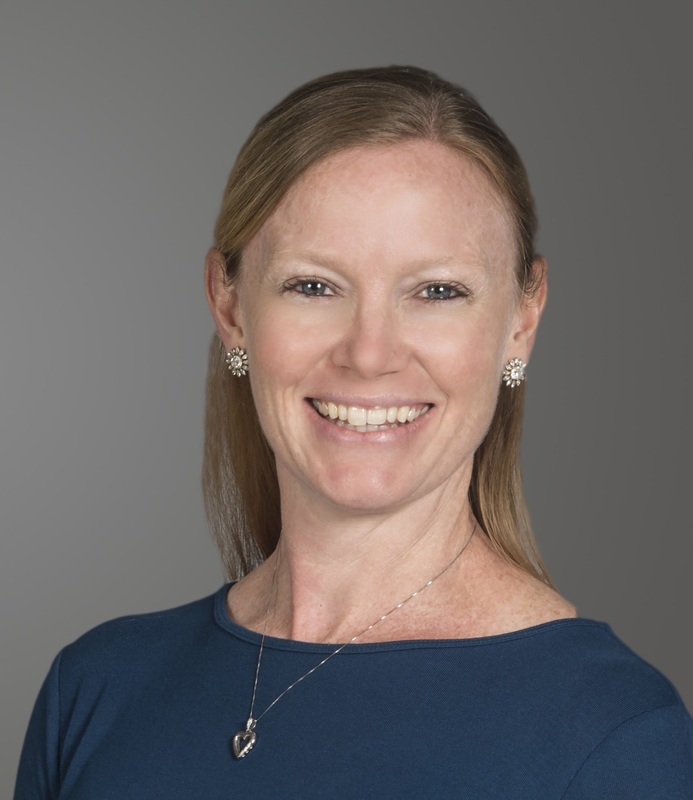 Heather is the Office Coordinator for our practice and will be the first contact whether you are on the phone making an initial appointment or arriving at our office for your procedure. She will help coordinate all of your appointments, diagnostic testing, lab work, and insurance approvals. I have worked within health care for 26 years. I have been involved with Health Management since 1999. I joined this team of physicians over 2 years ago, and I have enjoyed working beside them by growing their business and engaging with employees and patients. My passion is to make every patient’s experience the best. I would appreciate any feedback regarding your experience with The Vein Institute of Blue Bell. I can be reached at 484-353-4225. I look forward to speaking to you. Thank you for choosing The Vein Institute of Blue Bell.